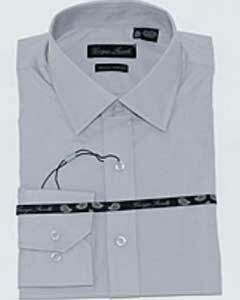 Stylish Choices in Mens Slim Fit Dress Shirts.MensItaly has a dazzling selection of the best mens slim fit dress shirts on the Internet. If you want to take a look at mens slim fit dress shirts that are attractive, modern and reliable, you can't go wrong here. 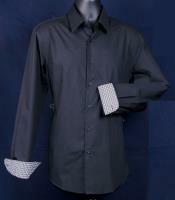 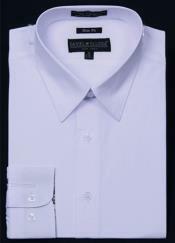 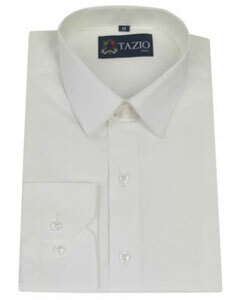 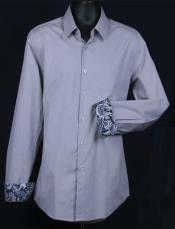 Our store sells mens slim fit dress shirts that are suitable for all kinds of events and occasions. 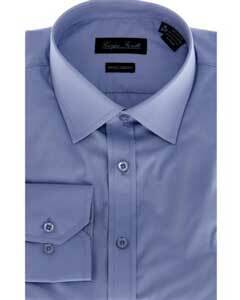 We make finding mens slim fit dress shirts that are optimal for work, weekend outings, formal parties and running errands a piece of cake. 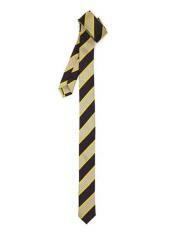 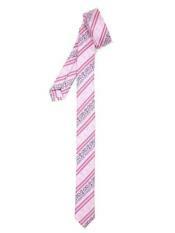 We also have a wonderful selection of neckties of all types. 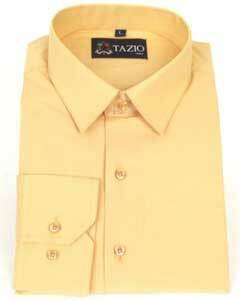 Shoppers who are looking for the finest options in slim neckties can depend on our shop. Our skinny neckties can help you rock an effortless, bold and modern appeal no matter where you are. Skinny neckties aren't only for British music sensations of the eighties. 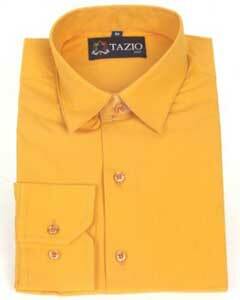 They've made a big comeback in recent years. 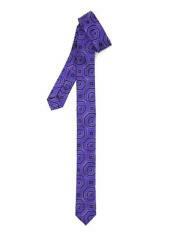 If you walk down the streets of some of the planet's largest cities, you'll notice skinny neckties on some of the coolest gentlemen around. Skinny ties have been style powerhouses ever since the end of the sixties. If you're looking for slim neckties that are comfortable, durable and reliable, we can wow you with our big selection. 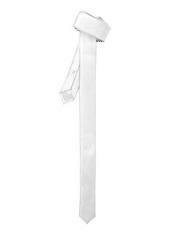 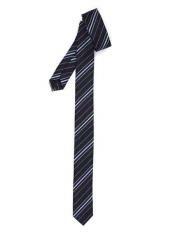 Skinny ties are anywhere between 1.5 and 2.5 inches wide. 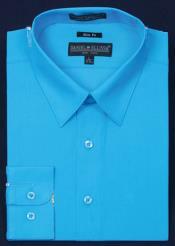 They're optimal for laid-back and formal events alike. You can wear a skinny necktie with confidence to a good friend's summer wedding. 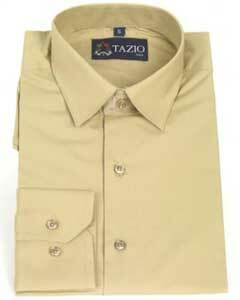 You can wear one with confidence while on a relaxing and serene spring trip to Capri in Italy as well. 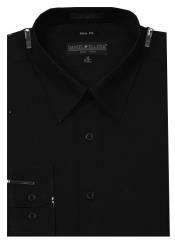 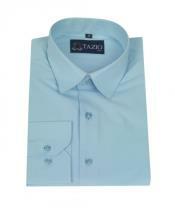 We sell many options in stylish slim fit dress shirts for men here. 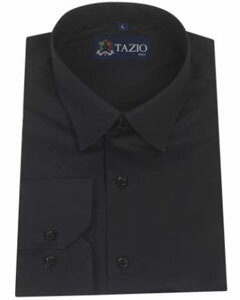 These dress shirts work extremely well in conjunction with skinny ties, too. 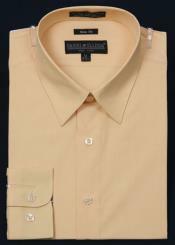 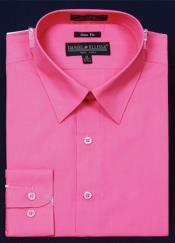 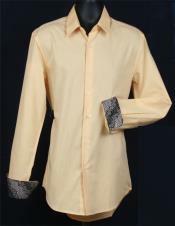 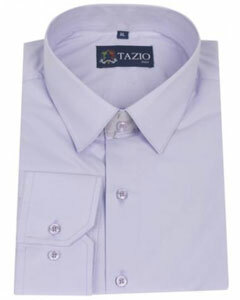 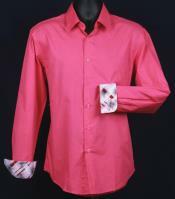 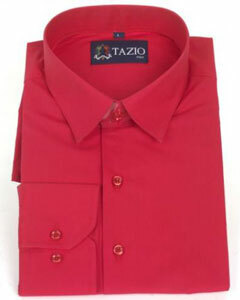 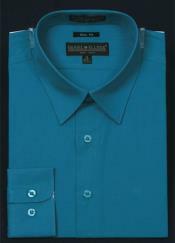 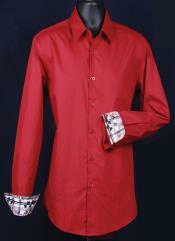 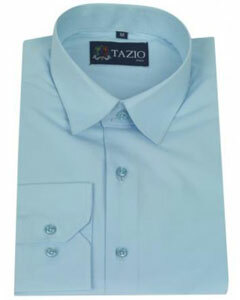 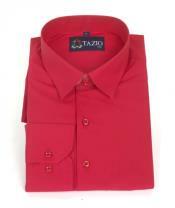 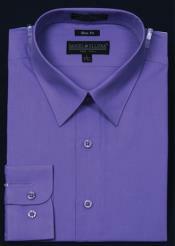 Our dress shirts are available in a wide range of diverse and pleasant colors. 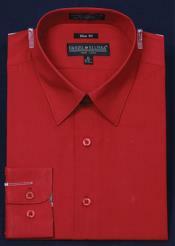 These colors include classic red, black, light gray, cream, tan, pale blue, lavender, navy blue and burgundy. It doesn't matter if you're a fan of fully lined neckties, light tones or anything else. 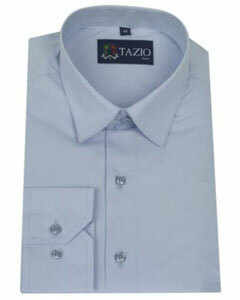 MensItaly will surely wow you with all of our amazing slim fit dress shirt options. 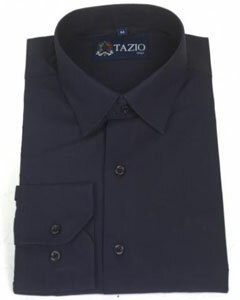 Slim fits offer many advantages to wearers. 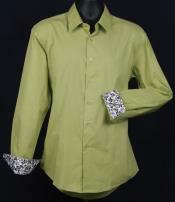 They can give men professional and polished appearances. These shirts look tidy and streamlined as well. 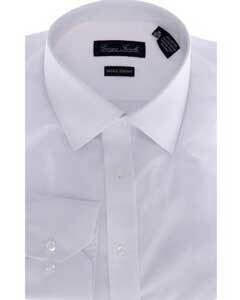 If you want to wow an attractive gal with a flawless and fresh look, few closet additions can fare better than a nice dress shirt with a classic slim fit. 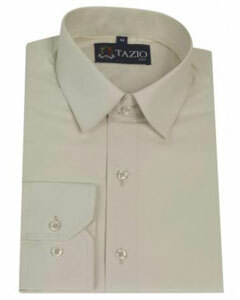 MensItaly, home of the best zoot suit, double breasted suit, and mens overcoat options, is an online store that goes above and beyond to provide all shoppers with easy, hassle-free and straightforward shopping experiences. If you're looking for the best slim fit dress shirts or skinny ties, you can rely on our informative and clear item listings. That doesn't mean that we're not easily accessible to answer customer questions, though. 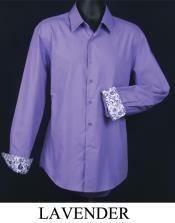 Shoppers who are looking for additional details can reach out to our dependable customer service department any time they wish. 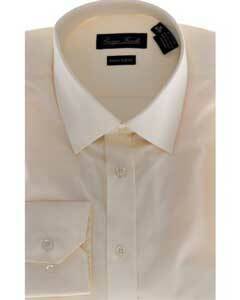 We make finding quality dress shirts and slim ties a breeze.